3 nights and 2 full days at the magnificent DoubleTree Grand Key Resort by Hilton allows ample time to explore the area attractions! 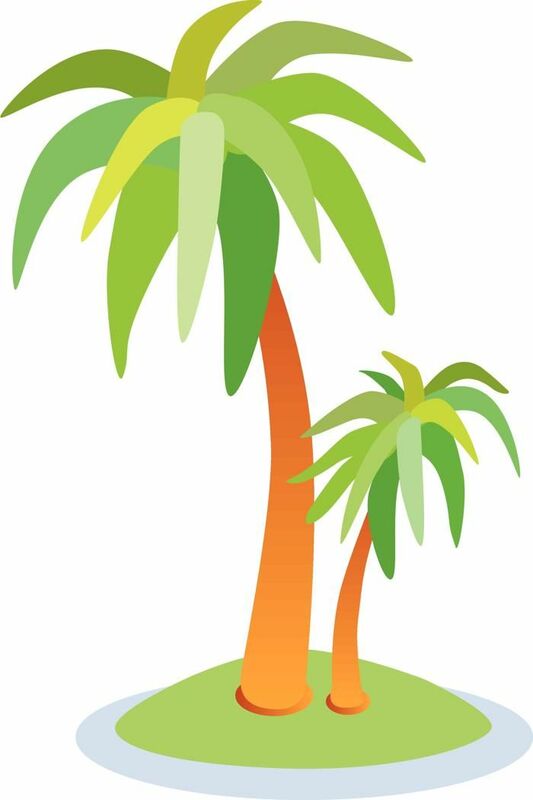 Whether relaxing by the 24 hour DoubleTree Hotel pool and tiki bar or riding the complimentary shuttle bus to experience attractions, Key West offers many fun and inviting choices to help one enjoy their vacation. Visit area beaches, bicycle ride through historic and unique neighborhoods, charter a fishing boat and cruise the clear blue waters. 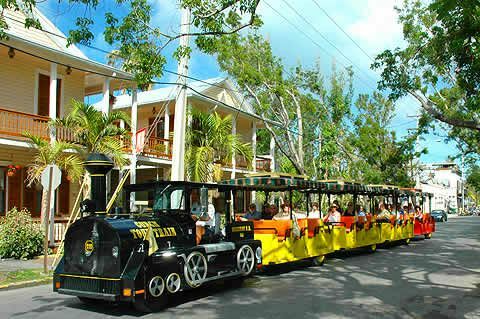 Tour the Hemmingway house, ride the famous and PAW recommended Conch Train Tour, or stroll DuVall Street to sample local flavors of Key West inspired cuisine, including freshly caught seafood and Cuban coffee. Visit art and specialty shops, sample homemade gelato, ice-cream & Key Lime Pie. Whatever you choose, you'll be happy we have 2 full days to enjoy & the DoubleTree hosting us. Listed below are just a few of the many available attractions. Click the links for further information..
A fun and informative narrative tour as you cruise the landscape of Key West. 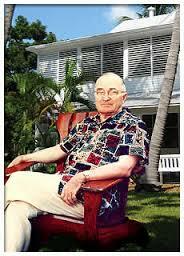 Learn about the Key's history and characters such as Hemingway, Audubon & Truman. From bold Spanish explorers and brave "Wreckers" to the great cigar barons and sponge magnates, this tour will transport you from the golden age of settlement through the exciting railroad days, the depression and WWII. There's much to see and learn. 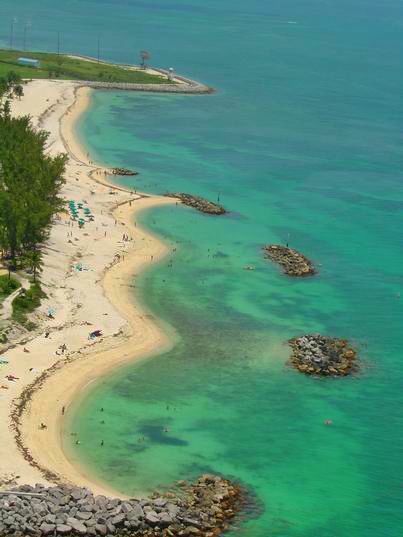 Designated a National Historic Landmark in 1973, Florida's southernmost state park is popular for recreation as well as U.S. military history. The fort was one of a series built in the mid-1800s to defend the nation's southeastern coastline. Guided tours of the fort are available daily. Mallory Square has always been the hub of Key West’s social and commercial life from the time of the city’s beginning in the early 1820’s. It is where master wrecker Asa Tift’s ships laden with goods from the shipwrecks would dock. It is also where the town folk would come to exchange news, gossip and shop. 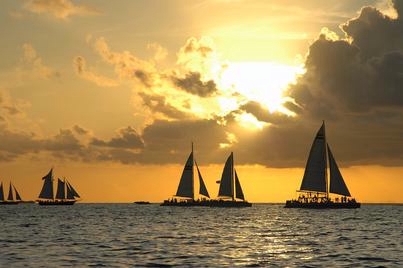 Fast forward a century-and-a-half and find that Mallory Square is still the center of Key West with restaurants, shops, theater, museums, live entertainment and the most spectacular sunsets to be found anywhere. 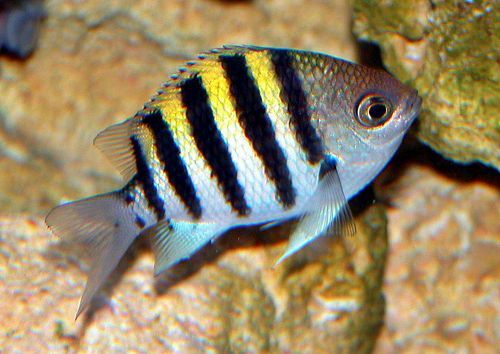 Built as the first attraction on the island in 1932, the Key West Aquarium is today home to the underwater residents of Key West: sharks, turtles, stingrays, tropical and game fish. Get up close and personal with the animals at the Touch Tank and Stingray Bay. Key West Aquarium is one of the most unique aquariums in the whole world. With the first open-air design of its kind, it actively educates about marine life and ecosystem conservation through touch tanks and feeding tours. This private, lush oasis perfectly captures the relaxed magical feel of Key West. 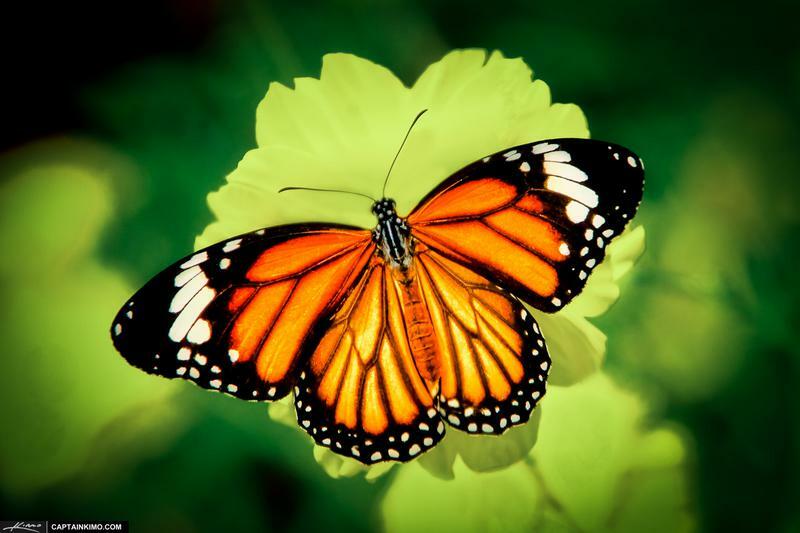 This incredible world of butterflies amazes as guests stroll through inviting walkways that allow for the perfect view of flowering plants, exotic birds, waterfalls, trees, and over 50 different varieties of butterflies. Take a breathtaking journey through the climate controlled glass covered habitat and home of the magnificent world of butterflies and birds. 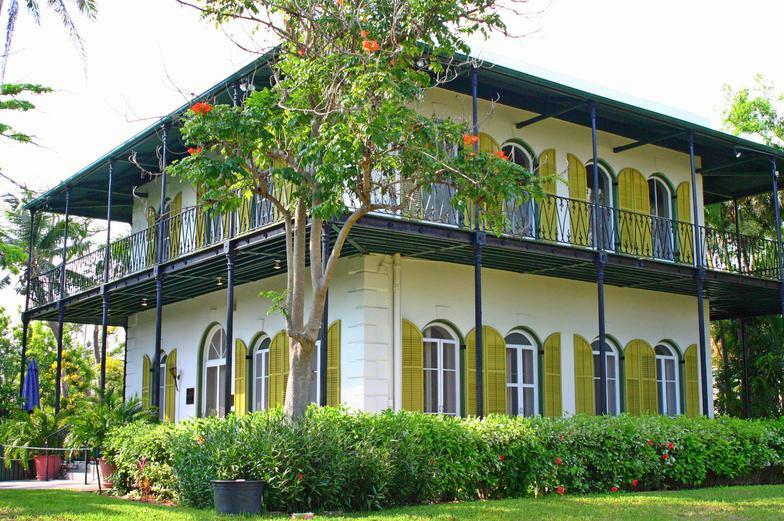 Built for the Key West Naval Station officers in 1890, this incredible building began serving as Harry Truman’s winter retreat while president. In addition to Truman, the house has hosted six presidents and a king and today it is a museum of living history, events, a retreat, and Florida’s only presidential museum. Almost 70 miles west of Key West, nestled among coral reefs, and white sandy beaches, lie seven remote islands called the Dry Tortugas. These seven islands are a rare combination of natural and historic resources. 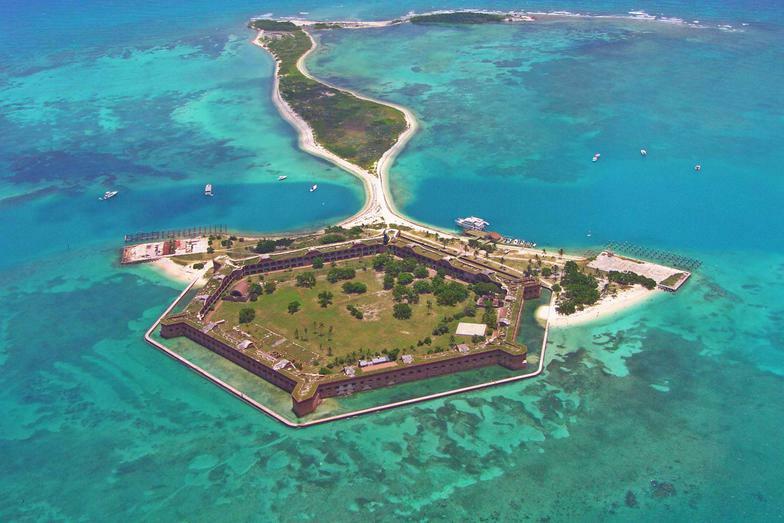 Not only are you surrounded by a vast expanse of sea, sky, sandy beaches, and coral reef, but you step into a park rich in history including a 19th century Civil War fort, the largest brick structure in the Western Hemisphere.